ALL our courses qualify for the Monetary Authority of Singapore Financial Sector Development Fund (FSDF) for participants from financial institutions. The Monetary Authority of Singapore (MAS) administers Financial Training Scheme (FTS) grants to financial sector organisations that sponsor eligible Singapore based participants to training programmes that meet qualifying criteria. For more details, please visit www.mas.gov.sg. For enquiries, please contact the MAS at +65 6229 9396 or via email at fsdf@mas.gov.sg. Below is the list of training courses, classified according to subjects and software. 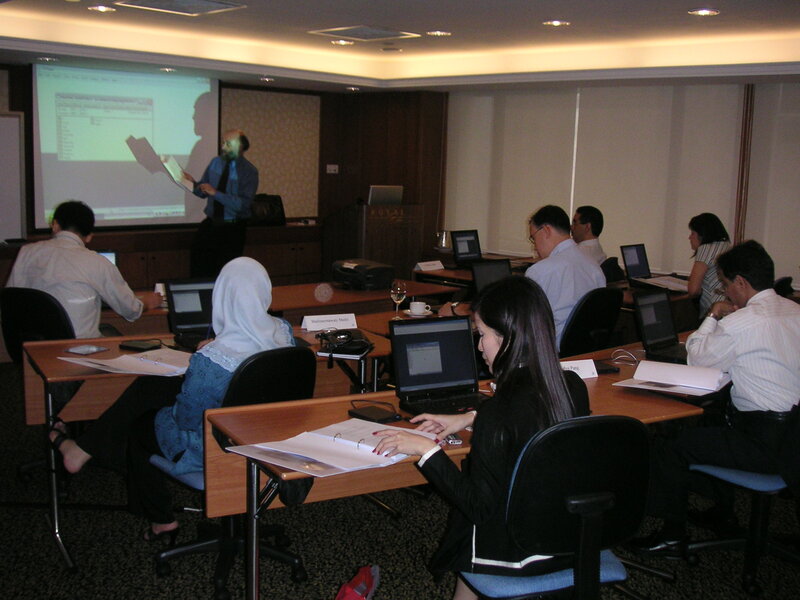 One of East Asia Training & Consultancy Pte Ltd main activities is the organization of training courses and workshops designed to help professionals to grow and develop their existing skills. The majority of these training courses and workshops are in statistics, macroeconomics, econometrics, finance, health economics, biomedical or mathematical fields. EATC training courses provide opportunities to hear and learn from leading industry figures who share insights on tropical issues relevant to practitioners, to network with our peers and to earn credit points for our future training courses. The high quality of the training ensures that participants are kept current on the latest developments in the respective fields. The Public training courses and workshops are intensive and include case studies and hands-on applications built around the most popular software in the statistics, macroeconomics, econometrics, operational research or mathematical fields. These public training workshops are conducted at our training centres. There are limited seats for our public training courses. 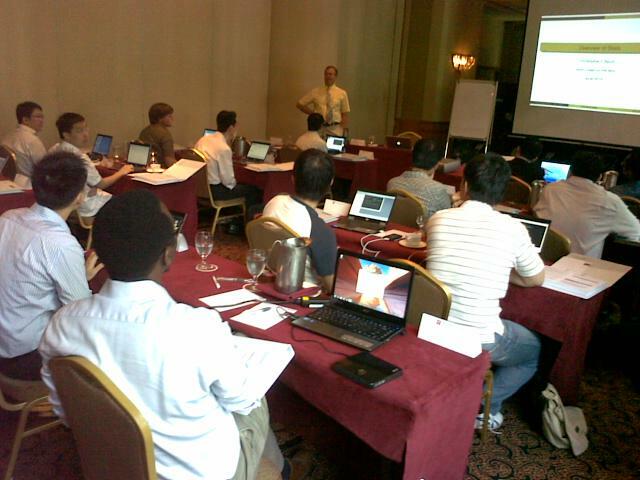 The On-site training courses and workshops consist of professional development courses customized to the clients�� requirements and modeling needs. These courses are usually held at the clients�� offices. 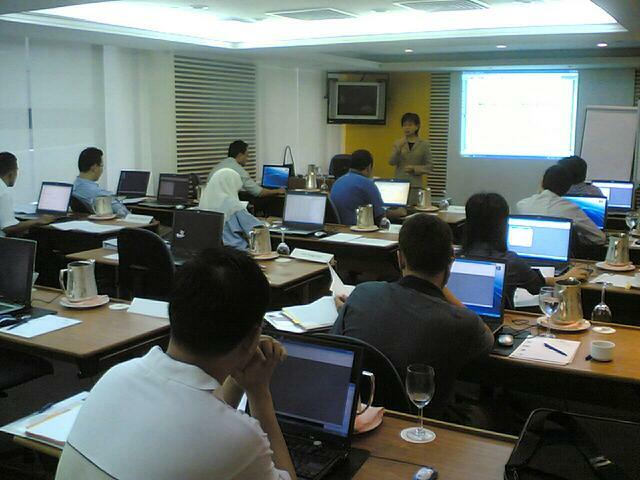 Each year, we conduct a number of on-site training programs for multi-national corporations, government agencies, universities and other organizations across Asia. Our standard on-site training may be appropriate for your organization if you have five or more students for training and have a training or classroom environment equipped with computers or laptops. (We recommend one student per computer, but a ratio of two students per computer is acceptable.) We charge a flat rate for up to five students and a per person rate for each additional student. Filling the class reduces your per student cost. We typically limit class size to fifteen students. We will work with you before the training to make sure all the attendees are equipped with the correct version of the software and have the necessary computer requirements. 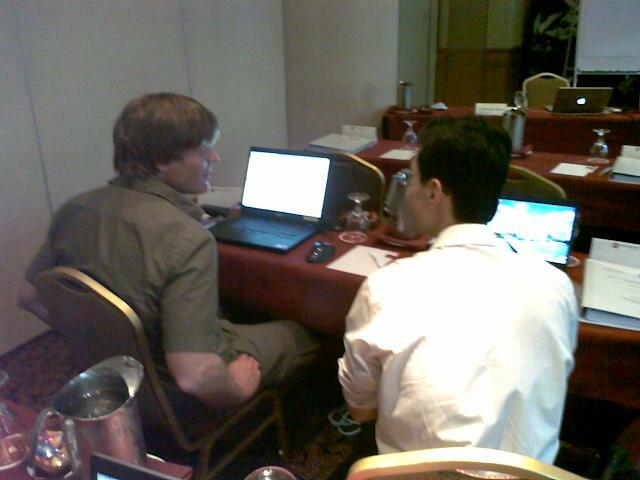 We can customize our standard training courses and tailor them to your specific needs and model requirements. These courses can be hosted at your site or country, reducing your travel time and costs. Alternatively, you can share the costs with another organization and host them at a neutral location. If your company or organization would be interested in an on-site (standard or customized) training program, please e-mail us at training@eastasiatc.com.sg and someone will respond to your request within 24 hours. The Certified courses provide more comprehensive coverage on professional & specialized areas for both public and private sector professionals. These certified courses are brought to you in association with our academic and associate partners in USA & Europe.